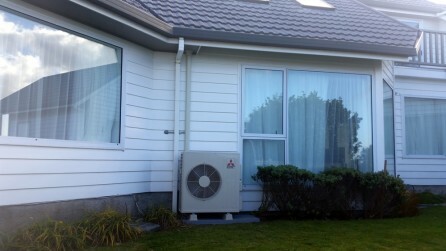 Looking for air conditioning or heat pumps in Wellington? We pride yourself in our quality workmanship and committed after sales service. You won't be disappointed in our fabulous air conditioning units and heat pumps which will transform your home into a comfortable controlled environment. 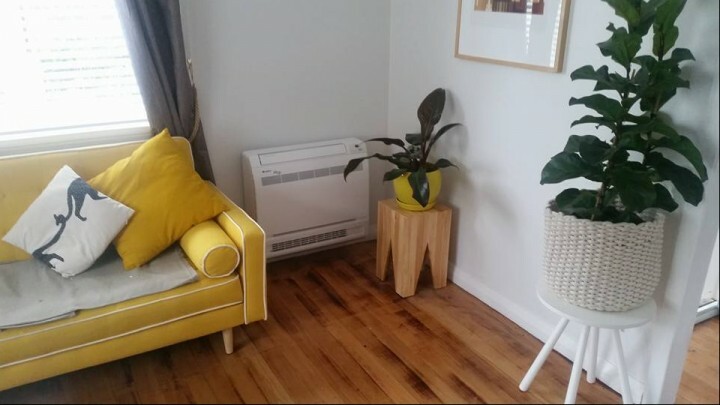 These units double as a air conditioner in summer and a heat pump in winter, keeping you at the perfect temperature year round! 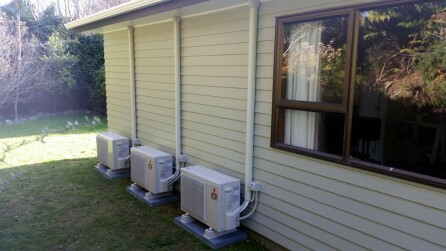 These heat pumps are much cheaper than standard electrical heaters to run - and can be up to five times more efficient! Our residential installers will work with you to ensure that your installation flows seamlessly. Your satisfaction is paramount. We offer a range of options from single system heat pumps for one room, through to multi-split and ducted systems for larger homes and new builds. At Arctic Spark we strive for exceptional customer service; if there is something we have missed we will endeavour to put it right that's our promise. We offer a five or six year warranty on all our heat pumps and air conditioners. We now have finance options available. Please contact us so we can discuss a finance package to suit your needs. 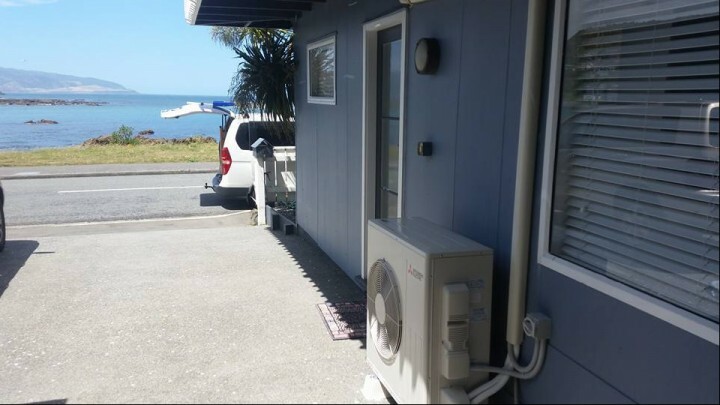 We install and service in the greater Wellington region including the Wairarapa and the Kapiti Coast, but we can go anywhere in the North Island. Arctic Spark is a young, vibrant and locally owned business working towards improving power consumption in homes through, efficient heating solutions and electrical technological advances. We offer a range of services from heat pumps, LED Lighting, photo voltaic systems and power connection entities allowing complete freedom from utility companies. 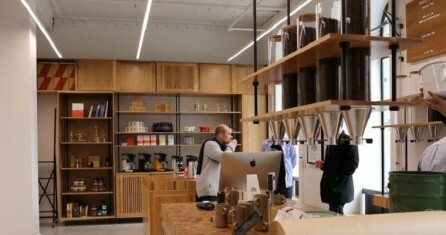 We can also provide for all your residential electrical needs. Our experienced sales team will provide you with a comprehensive no obligation appraisal, taking into account all aspects of the homes insulation levels, drafting, lighting, glazing and room sizes to give you a tailor made plan to suit each clients individual requirements. We recommend an annual service on any heating installation as to maintain optimum capacity and longevity of our products as Wellington conditions can be testing and sometimes requires a little more protection. Our residential installers will work with you to ensure that your installation flows seamlessly. Your satisfaction is paramount . We offer a range of options from single system heat pumps for one room, through to Multi Split systems for larger homes and new builds. At Arctic Spark we strive for exceptional customer service if there is something we have missed we will endeavour to put it right that's our promise. 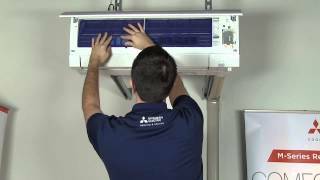 Heat pump and air conditioning unit installation process. Our salesman will carry out an assessment of the area taking into account several factors that affect indoor heating such as the levels of insulation, glazing specs, draft exclusion, size of the room, electrical supply, drainage and optimum location of both the indoor and outdoor unit. 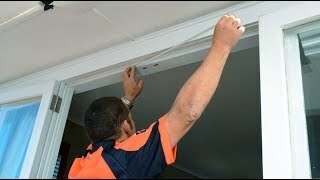 There are a few factors to consider when working out the most suitable position for your heat pump, this will be explained as the salesman walks you through the scope of works. All heat pumps installed will come with a 5 YEAR WARRANTY on the unit and, a 1 YEAR WARRANTY on the installation and an electrical certificate of compliance on completion. Arctic Sparks service techs will carry out annual maintenance checks to ensure your heat pump continues to run efficiently while, reducing the risk of any faults or breakdowns and to comply with warranties. We encourage you to keep your own filters clean by running under hot water then, drying with a towel every 12 weeks minimising the build-up of dust. Alternatively, a vacuum could be used to clean filters although this method is not as effective. We cover the greater Wellington region. Systems may also need re gassing which our service techs can also supply surplus to service charge. Services generally cost from $90.00 inc GST for the first unit and $40.00 inc GST for any additional unit. Our service techs wish to provide you with the best possible service to ensure you can experience energy efficient heating and cooling all year round. Service techs are on call for any critical faults and assistance just call our number on screen and we will have someone out to see you asap. We only sell quality products from respected brands, including Daikin, Mitsubishi, Gree, Hitachi, Carrier, Toshiba and Mitsubishi Heavy Industries. 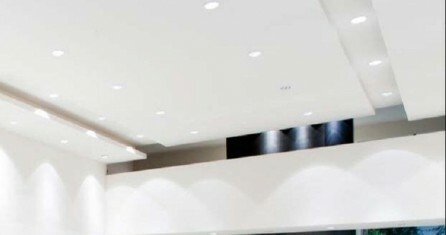 Arctic Spark have registered electricians to undertake residential electrical tasks from LED lighting upgrades to full eco-smart refurbishments. we're state of the art, its time you were too.